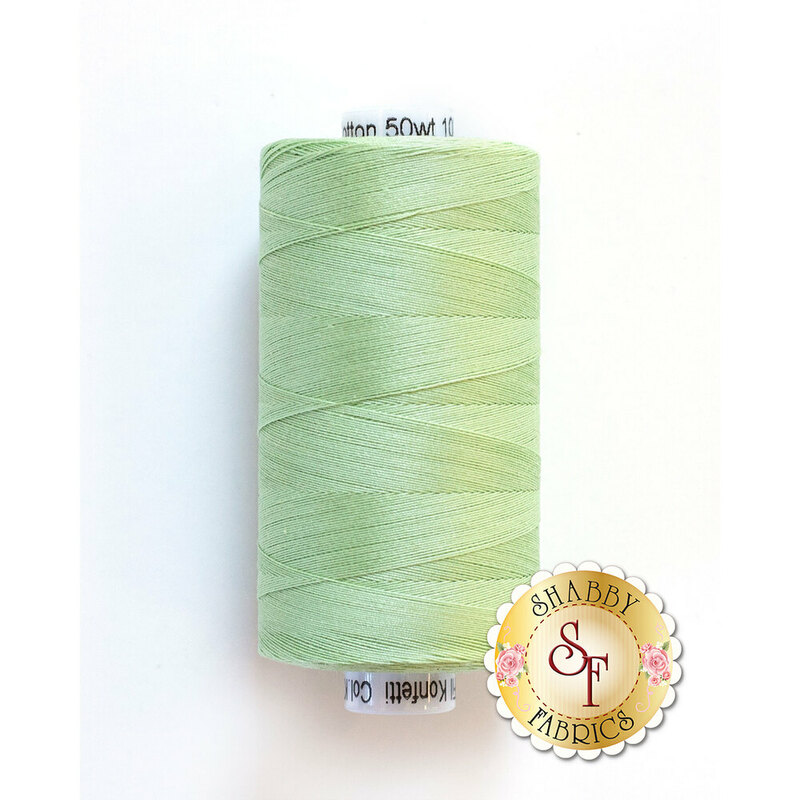 Give your projects the perfect touch with the beautiful shades of Konfetti Cotton Thread! These stunning threads are wonderful for quilting, longarming, thread painting, embroidery, and so much more! These threads are 50 wt - 3ply Egyptian cotton that is double gassed and mercerized.